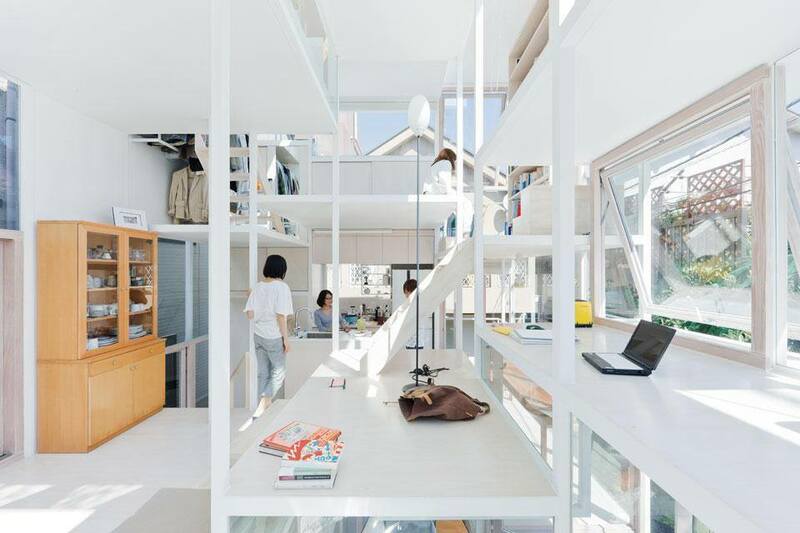 Japanese interior design and their homes is seen as one of the greatest embodiment of minimalism in the world today. Apart from its impeccable beauty, their interior design is also known for its masterful combination of simplicity, precision, and sophistication. Their form of aesthetics is deeply rooted in spirituality (Buddhism) and philosophy and they strongly believe in the integration of nature and the importance of home. According to their beliefs, the world of beauty starts in the home; and therefore to long for beauty is to long for home. 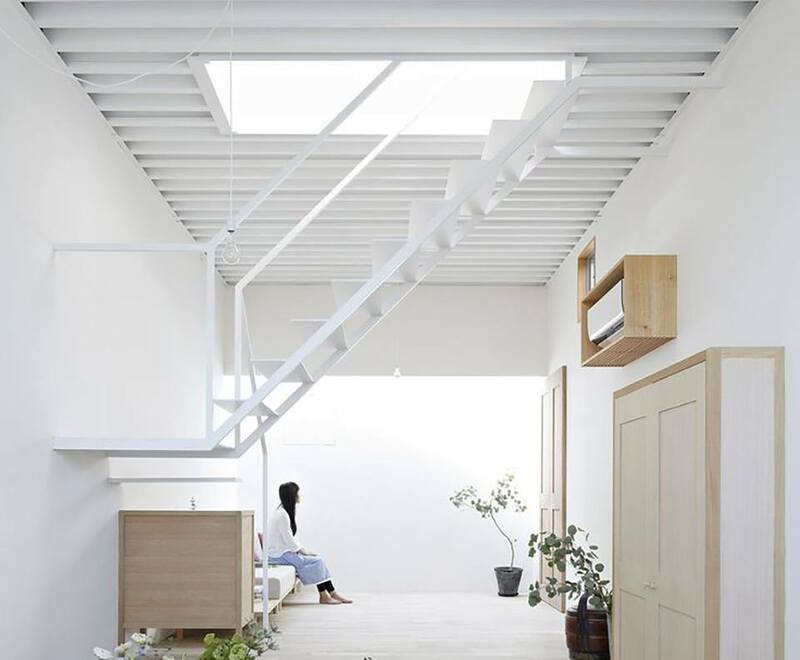 The Japanese are devoted to creating homes with interior design that radiate natural beauty – a relaxed, simple approach to design that offers calm and peace from the hectic world outside. Here are some of the key characteristics of modern Japanese interior design for the home. ‘Lightness’ in this context can be taken both literally and figuratively. It’s literal meaning connotes ‘weightlessness’ as a result of construction with minimum materials, and its figurative aspect connotes emotional lightheartedness in the perception of the product. This characteristic is heavily associated with the nation’s emotions and scarcity of natural resource, especially after World War II. Japan is also widely known for minimalism as a lifestyle through a practice of ‘decluttering’. 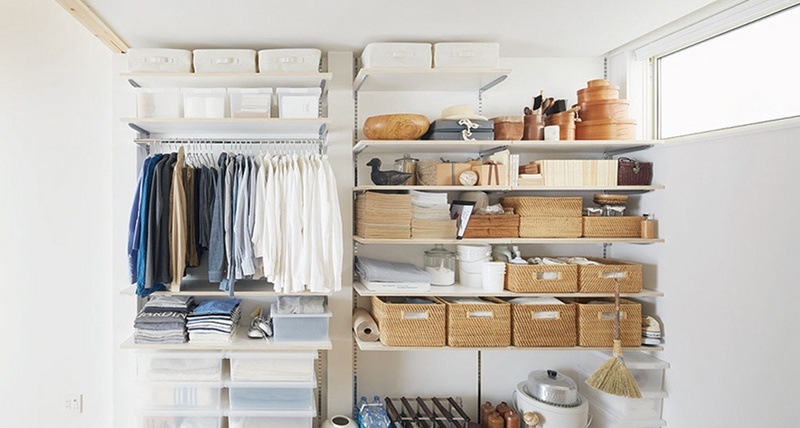 Marie Kondo, author of ‘Spark Joy’ set off a decluttering craze around the globe by encouraging us to only keep things that ‘sparks joy’ in our hearts. She caused many to reconsider what truly matters, and brought them to the realisation that fewer possessions lead to greater empowerment and a healthier lifestyle. Yanagi Sōetsu, a well renowned Japanese philosopher and craftsman, explains that the ultimate beauty is found in nature. This is often known as ‘mono no aware’, which can be translated as “awareness of the transient beauty of nature.” Japanese interior design often consists of furniture made from natural materials, especially wood used in a modern way. They believe that materials have a soul, and they ‘amaze and delight’ if you know how to study them, question them, and listen to them. 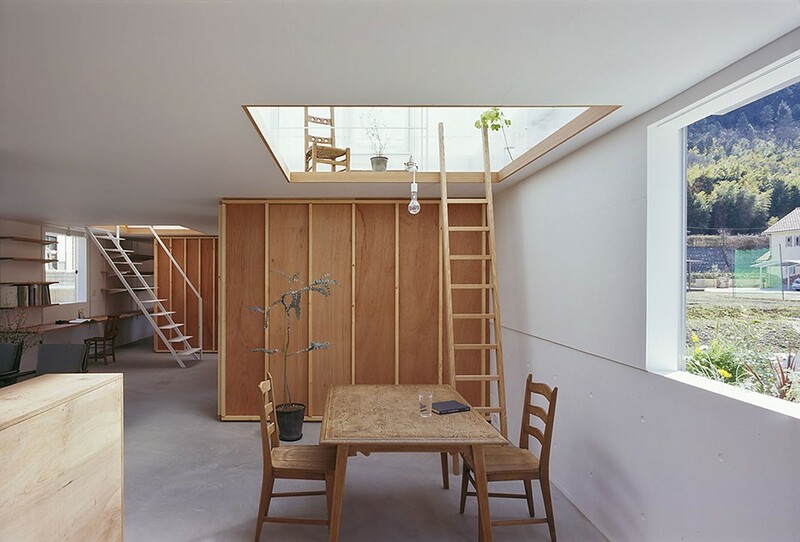 You will find the use of natural materials throughout a Japanese home, from framing architectural features like windows and openings (see below), to room divides, staircases and the actual building construction. The sustainable benefits of constructing with natural materials are also important to note – Japan has to import many of it’s raw materials and has little land available for disposal of waste, so their relationship to biodegradable materials is evident. Illumination is the art of light within interior design. Light is one of the most important characteristics in Japanese aesthetics. Though it cannot be held, it is a ‘material’ that can be seen and felt. The visual drama conveyed by daylight causes spaces to evolve into living organisms that impact our emotions. 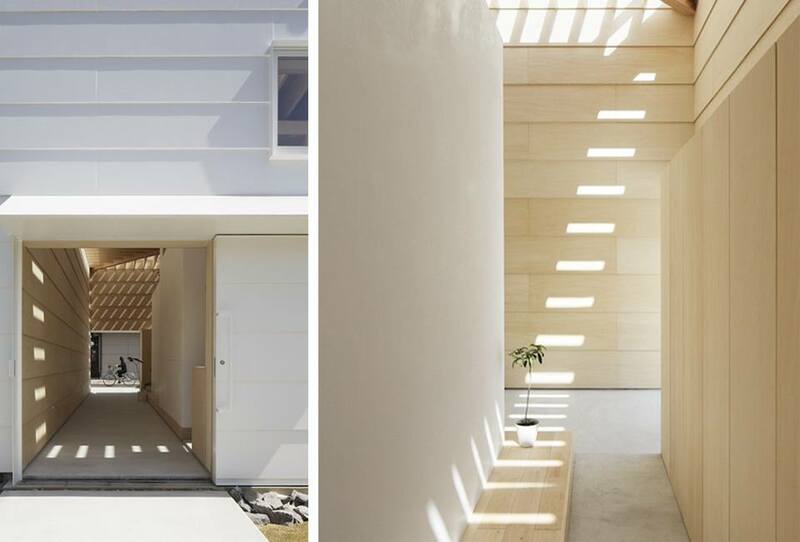 The Japanese house is usually designed and constructed around the motion of natural light and its relationship with natural materials used in the interiors. Let’s face it, natural light in our homes makes us all feel happier and healthier because we feel more connected to the outside world. Land is a premium in Japan, especially in their main cities. This left urban dwellers with extremely tiny homes, but also inspired architects and designers to become more intelligent with spaces. Modular homes and living is therefore very common in Japan. 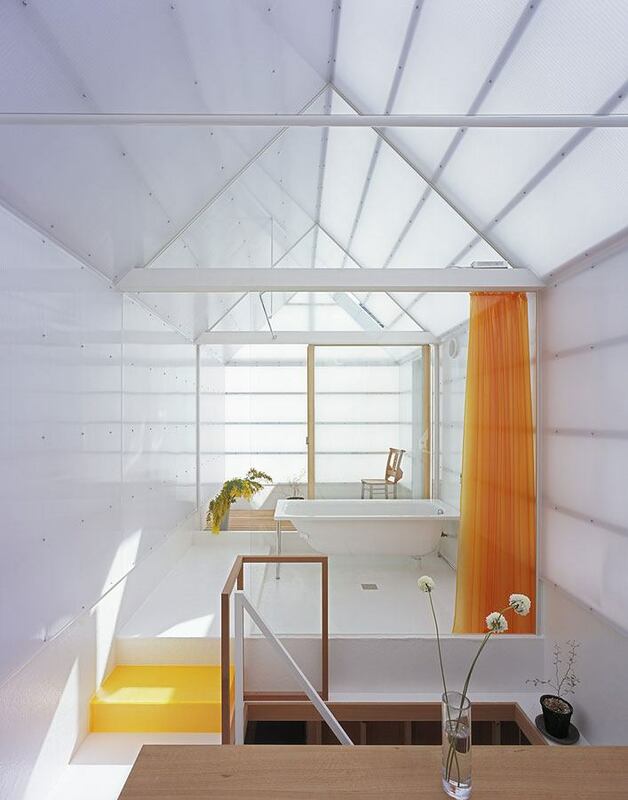 A home can be divided into smaller living spaces that are multifunctional and multifaceted, through clever interior design schemes (as seen below). A dining area can transform into workspace or a library within minutes, allowing compact spaces to be spacious and dynamic. 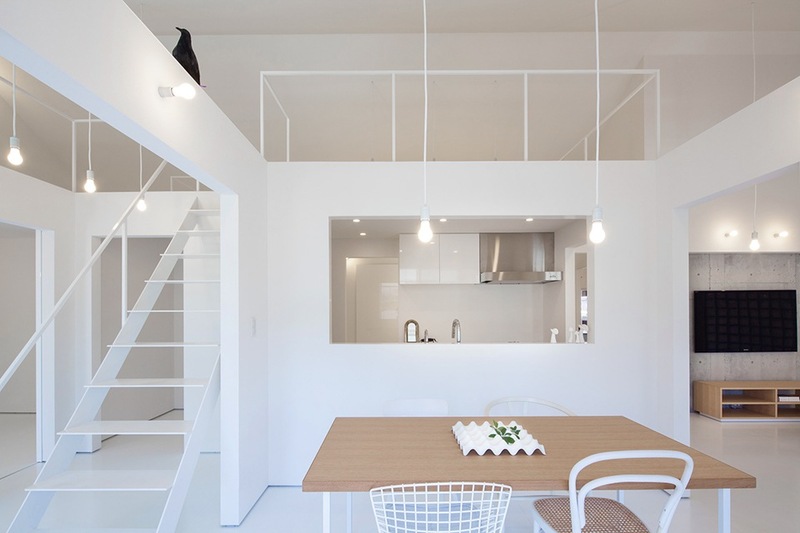 Void is another key intangible material within Japanese interior design. Unlike the western notion of void as ‘nothingness’, the Japanese understands void as ‘emptiness’; a vessel waiting to be filled, or a blank page awaiting the artist’s brush. Alternatively, think about the way composers have described music: ‘The music is not in the notes, but in the silence between them.’ According to Kenya Hara, Muji’s creative director, emptiness provides a space within which our imaginations can run free, vastly enriching our powers of perception and our mutual comprehension of things. The clear space links and visually balances the physical objects we fill our homes with. The crux of minimalism lies in the detail. There is an utmost richness is what is extremely plain and true simplicity is actually highly sophisticated. A good craftsman is one who pays attention to the details and makes them invisible. It is easy to make something seen, but great skill is required to make one unseen. 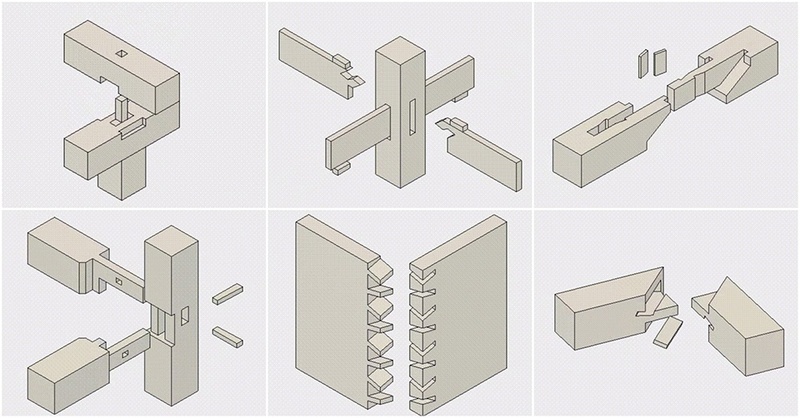 An example would be the intricacy of Japanese wood joinery; the lengths taken to make two entities seem like one. The Japanese perceive true simplicity as a form of luxury. Modern wood furniture can appear simple in construction yet the engineering inside is deeply considered. Our world is a feast of every imaginable colour. Interior designs with myriad colour schemes are a populist approach. Within this vibrant spectrum, white is the most delicate and fragile. The Japanese see white as a signifier to purity and emptiness – it is used in abundance within Japanese homes. White has a texture that also evokes the materiality of objects and acts as a sign pointing towards its origins in form. The reduced use of bright colours is not seen as something missing, but as concentration to something even greater.